Thank you Orange Postman for you review. If you haven’t read the latest Falk McCoy Mystery yet…why not? 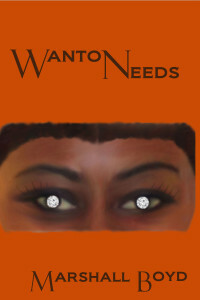 Order Wanton Needs or any of the previous mysteries by clicking above on, Buy The Book. Don’t forget to add your review on Amazon! 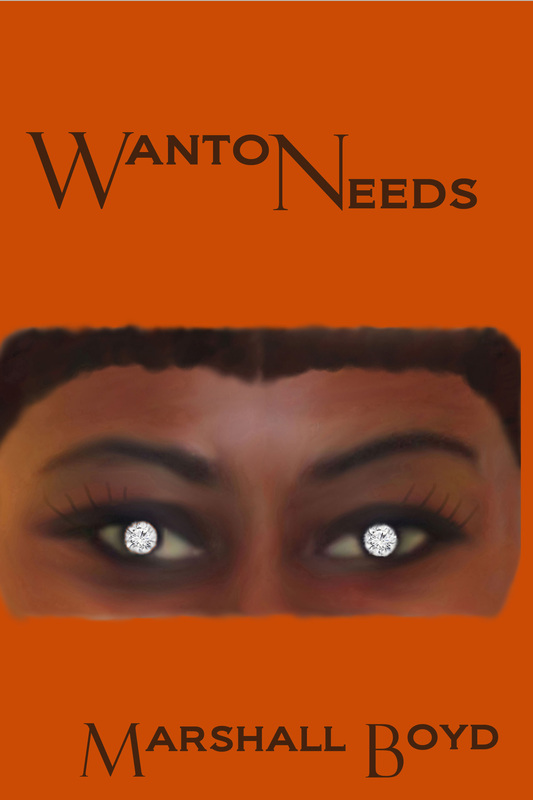 This entry was posted in Uncategorized and tagged ebook, florida, Miami, Miami Beach, mystery by daytonadeb412. Bookmark the permalink. Wow, that one was really different and I loved the relaxed ending as they all sat together enjoying a job well done! As did my famous author friend! I figured out why I love this series. Falk reminds me of Cary Grant in his movies. Think about it, that cool suave attitude and this sense of humor. It is like casual conversation but it’s like watching a really great tennis match and the players…one hit after another. It’s like Falk trys to hide the real him or doesn’t want to know his own real feelings, so he has these brilliant come backs. Humor is his cover. Then you get a peek of his heart. I love that! I can always see a tiny smile in whatever he says. You want to know this guy. It was fun to read, I loved it. Way different with no outlandishly shocking surprises but it felt real.